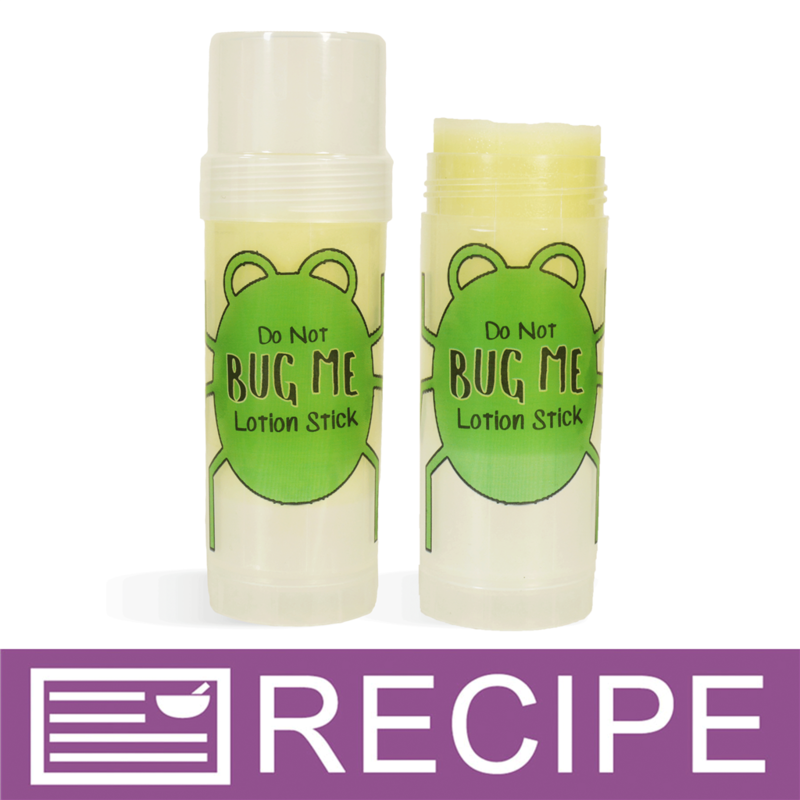 Tell those bugs to stay away with this kid-friendly lotion bar! This natural lotion bar uses safe ingredients for children's skin. Great for summertime adventures with children ages 2 and up. You Save $1.64 by purchasing this kit rather than buying the items separately. "Can coconut oil be substituted for the soybean oil?" Staff Answer Soybean is known to be especially helpful in keeping bugs away but you could use any other type of oil using the same essential oils.